Cue the confetti! 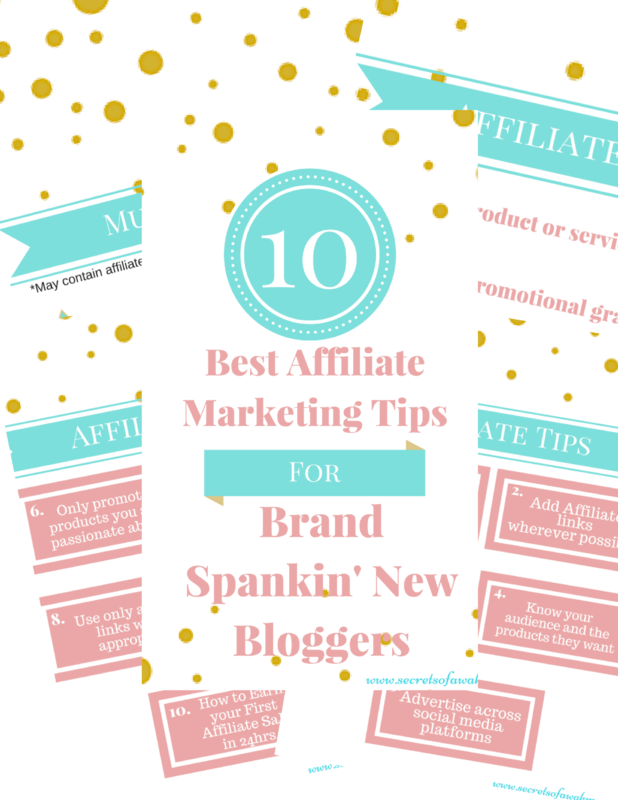 Top Ten Affiliate Marketing Tips for Brand Spankin' New Bloggers is on its way to your inbox! © Copyright 2019 Secrets of a WAHM. All rights reserved.